Nessebar is an ancient town and one of the major seaside resorts on the Bulgarian Black Sea Coast, located in Burgas Region. It is one of the most prominent tourist destinations on the Black Sea. 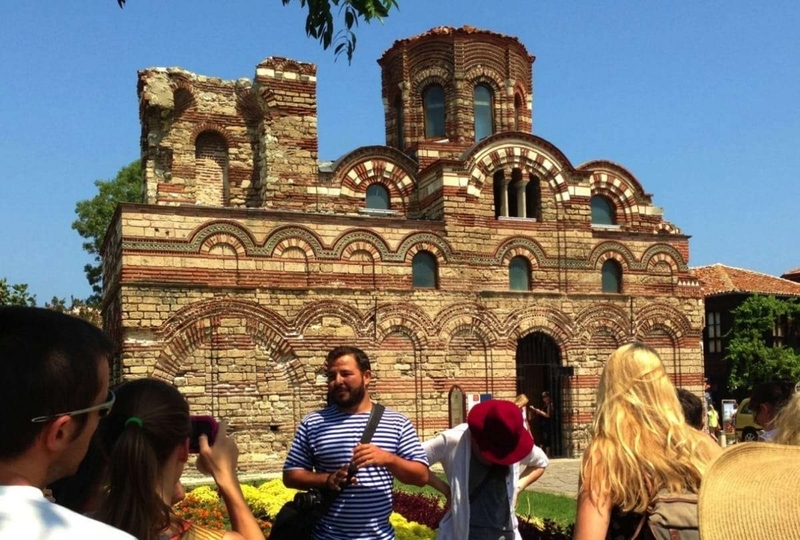 Nessebar is a rich city-museum defined by more than three millennia of ever-changing history. Nessebar has on several occasions found itself on the frontier of a threatened empire, and as such, it is a town with a rich history. The ancient part of the town is situated on a peninsula (previously an island) connected to the mainland by a narrow man-made isthmus, and it bears evidence of occupation by a variety of different civilizations over the course of its existence. 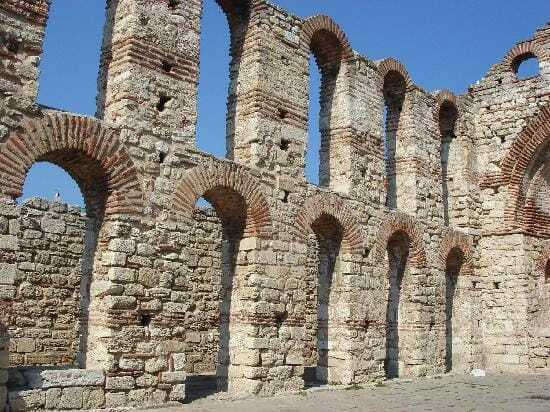 Its abundance of historic buildings prompted UNESCO to include Nessebar in its list of World Heritage Sites in 1983. Originally the Thracian settlement was known as Messambria, the town became a Greek colony when settled by Dorians from Megara at the end of the 6th century BC, and was an important trading center ever since. It was the major Dorian colony along the Black Sea Coast. Remains from the Hellenistic period include an acropolis, a temple of Apollo and an agora. The peninsula was encircled by a monumental fortification wall, part of which can still be seen on the north side of the peninsula. 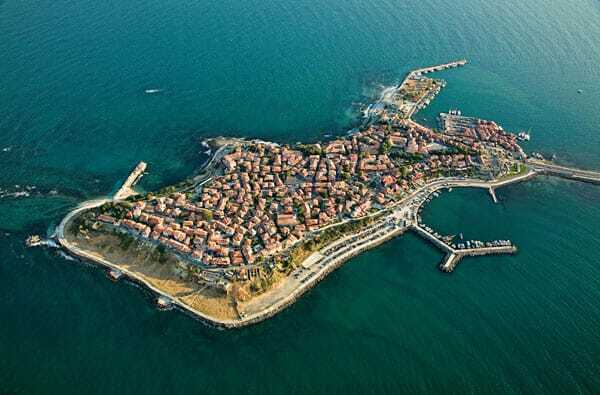 In the Medieval period Nessebar was an important center of the Byzantine cultural realm. It changed hands on several occasions between the Byzantine and Bulgarian empires but always kept its relations with the aristocracy of the imperial court in Constantinople. This is why between 12th and 15th century multiple lavish churches were erected here, most of which are preserved to the present day. During the Ottoman rule and the Bulgarian Revival period it stood as an important Christian and cultural center when new churches were built, some of which are still intact. The local icon-painting school created many beautiful examples of the period’s stylistics and displayed them in the temples.